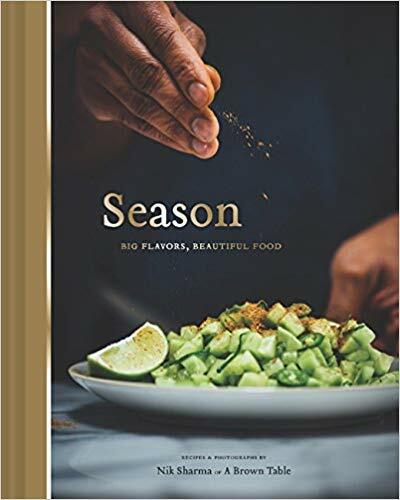 Nik Sharma of A Brown Table blog has a wonderful new cookbook called Season: Big Flavors, Beautiful Food. 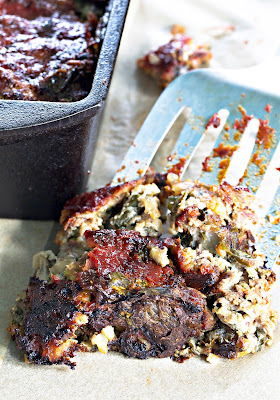 I made his Spiced Meatloaf recipe, tweaked it a bit for paleo, and when looking up his bio, noticed he wanted to give permission before posting his content. While recipes are not copyrighted by law, and his are frequently posted online and in newspapers, this recipe is not. I emailed him, but haven’t heard back. So, I will respect his wishes until or if I get permission to post it on this blog. But please check out his cookbook. 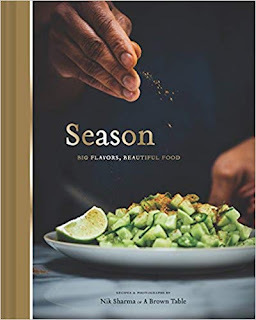 It’s a beautiful book, with delicious Indian-inspired recipes that look delicious. Just maybe use gluten-free breadcrumbs and PaleoChef Ketchup as substitutions in the original recipe for the meatloaf in the book?